With instruction, guidance, support and practice, anyone can learn to draw. This course is aimed at individuals with little or no prior art or drawing experience and those with some (perhaps informal) experience who wish to refresh their skills and concepts. In an encouraging and confidence building environment, students will learn the essentials of drawing from observation and memory employing still-life, the figure and other motifs in imaginative problem-solving exercises and will develop the ability to integrate technical, perceptual, and intellectual skills. Mark-making media such as pencil, Conté, charcoal, and ink, are utilized to explore the elements of line, form, space, tone, and texture and the principles involved in creating effective pictorial compositions. Harold Pearse, an award winning art educator, currently resides in Lunenburg. 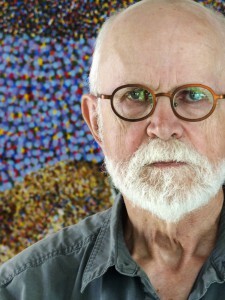 Educated at the University of British Columbia, Vancouver BC (BEd 1965), Sir George Williams University (Concordia), Montreal, QC (MA in Art Education 1968), and the Atlantic Institute of Education at Dalhousie University, Halifax, NS (PhD 1984), he has over fifty years’ experience teaching art at the public school and post-secondary levels. He has taught art education and drawing at the University of Alberta in Edmonton (2001-2015) and at the Nova Scotia College of Art and Design (1971-2001). As a practicing artist he has had numerous solo and group exhibitions in public and commercial galleries, commissions for art in public buildings and artwork (paintings, drawings, prints, mixed media) in public and private collections. 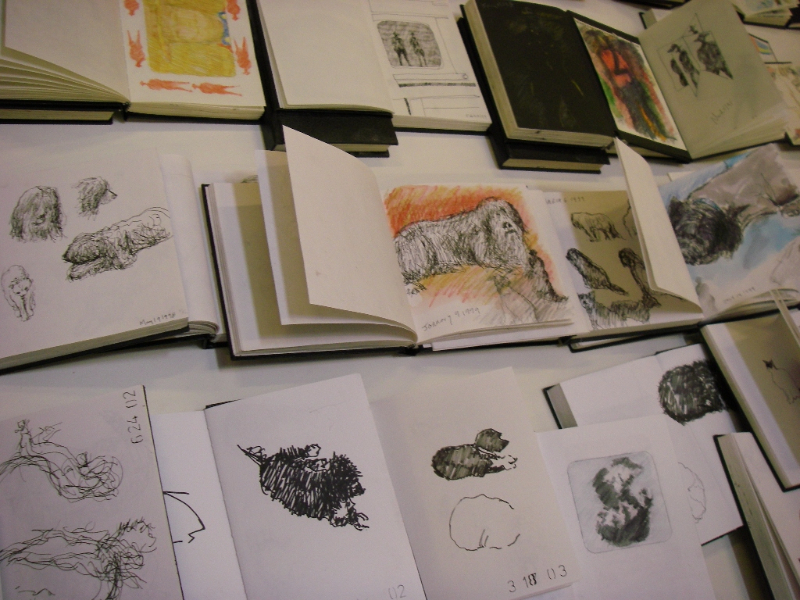 A major dimension of Harold’s art practice is daily drawing. He has drawn in a sketchbook every day for the past 28 years.